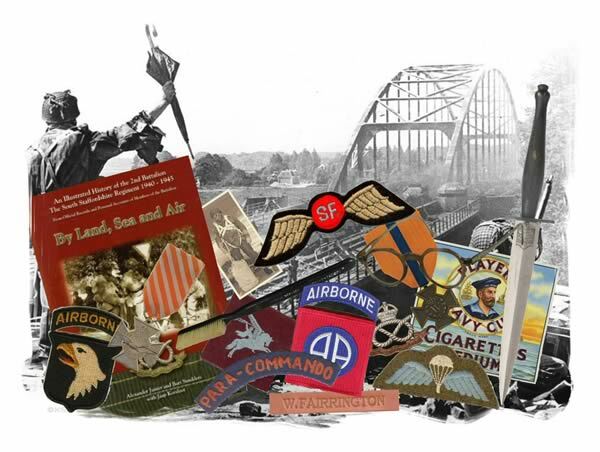 We offer you a large range of military items, mainly from the WWII (1940-1945) period, of which the originality is guaranteed, some items originate from our own collection. All items are in a good condition unless otherwise stated. FYC Militaria stands for reliability and quality, therefore we offer you a "full money back" guarantee. Read the terms and conditions on our website for more information. If you want to sell militaria, we are interested at all times, whether it be single items or a whole collection. We also consider to swap or part exchange for good original items. Please enjoy surfing on our website, if you have other questions do not hesitate to contact us. Please note that we handle items purely out of historical interest. We have no connection with, and do not support, any political organisations.